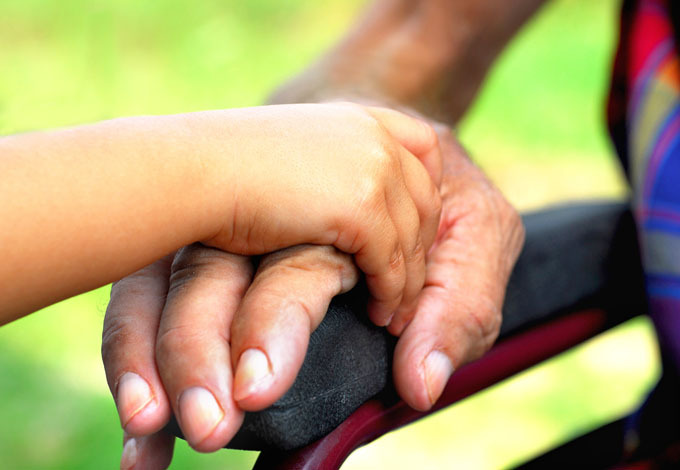 The United Nations General Assembly has designated June 15 as World Elder Abuse Awareness Day. The global population of people aged 60 years and older will more than double, from 542 million in 1995 to about 1.2 billion in 2025. Globally, four to six% of seniors experience some form of abuse at home. For older people who are Deaf or have a disability, there is a double disadvantage, as research has clearly indicated that both people with disabilities and seniors are more likely than others to be subjected to acts of violence and/or to live in abusive situations. Studies indicate that women with disabilities are sexually assaulted at a rate at least twice that of the general population of women. The rate for women with intellectual disabilities and Deaf women is even higher than other women with disabilities. The project is taking place in one community in each of the 13 provinces and territories of Canada, using a local-level community development approach to assist communities to organize around the issue of violence against seniors with disabilities and Deaf seniors. Peter Park is one of the founding members of People First Canada and an Outreach Worker to seniors for the project. According to Mr. Park, the issues that affect seniors are the same issues that affect everyone else. They have the same concerns about violence and abuse, are concerned about their health, respect for their rights, and employment, just like everyone else. “Just because we are seniors doesn’t mean we want to be idle … unfortunately it can sometimes mean we are seen as an easy target though” he says.